Home » brewing sake » defining sake/beer. Readers of this blog likely know that I am involved in brewing a Sake/Beer hybrid, which is now in its third year, at the Cambridge Brewing Company (CBC). The Head Brewer at the CBC, Will Meyers, and I decided early on that this project would be a true collaboration and would involve just as much Sake brewing as it does beer brewing. This year’s batch of Banryu-Ichi has been on tap for a few weeks now and is getting great reviews; in fact, many people are calling it our best batch! Logically, I’ve been asked about the brewing process for Plasma. I sent a quick email to Element and, in a friendly response, they informed me that they did not use Koji, brewing rice, or a Sake yeast. This fact got me thinking about what exactly defines a “Sake Beer”? The term is not a regulated one, so the use of it is purely artistic, but shouldn’t there be some criteria that links the beer to the Sake brewing process? As far as beers made with Sake influence, there haven’t been many; let’s look at how some of these beers express their Sake side. This beer is brewed at Nøgne Ø, which has the rare distinction of being both a beer brewery and a Sake brewery… in Norway! 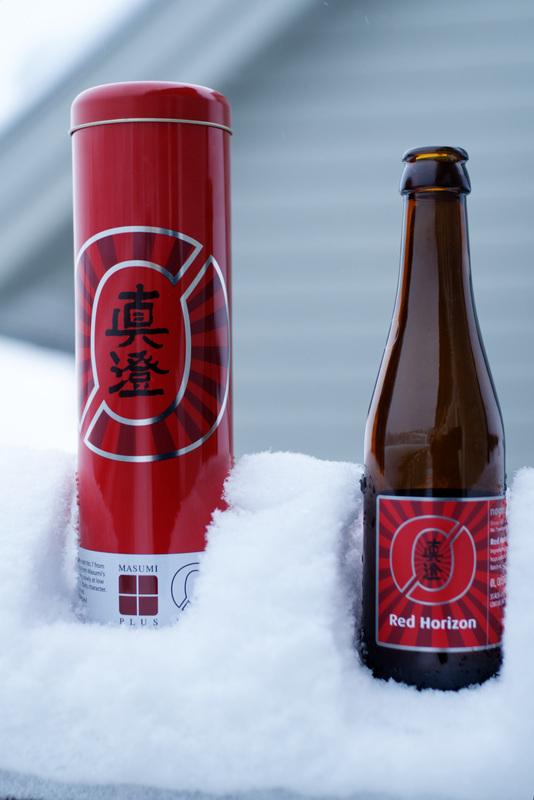 Red Horizon is brewed like a beer, with barley and wheat, but is fermented with Sake yeast #7. At 17%, it is huge, malty, and delicious with many of the fruity esters found in Sake fermentation. 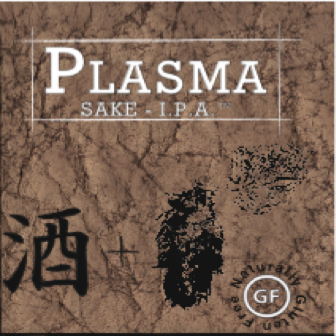 Our very own Sake/Beer hybrid. Brewed by inoculating a tank of special beer wort (brown rice syrup, barley, rice) with a full 500 liter batch of fermenting Sake. At 14%, it is a true hybrid with two Sake yeasts driving the flavor and aromas but with a beer backbone — flavors both familiar and unique. 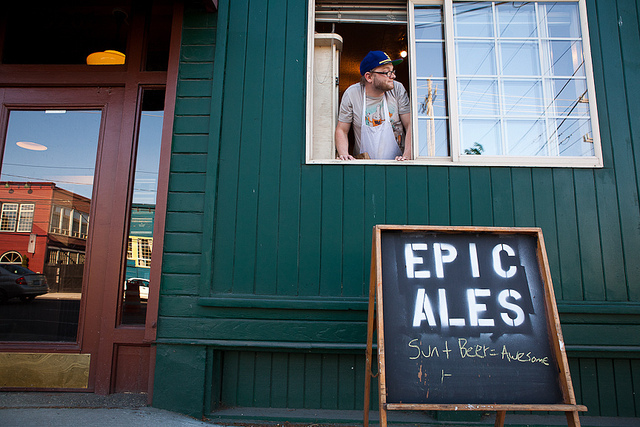 A great nano brewery by the extremely hard-working Cody Morris. Cody started his brewery in 2008 with the great idea of using Sake yeast #9 as his house yeast strain. Although not his only strain of yeast now, he still uses it to make a variety of beers. 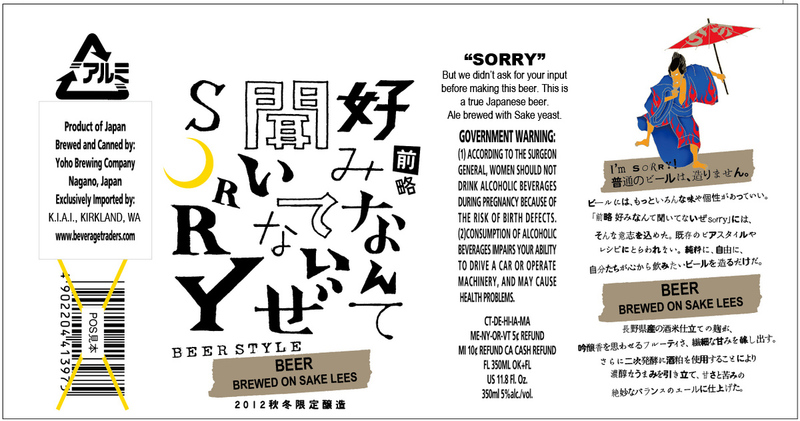 “Sorry” Ale (a shortened version of its extremely long Japanese name) is a light colored ale made with barley and hops with the inclusion of Sake kasu (lees), Koji, and possibly a Sake yeast. It doesn’t appear that they made a batch of Sake, but rather incorporated Sake’s main components and by-products into the beer process. The light, slightly fruity ale is being called a “white IPA” by some and just “delicious” by many. 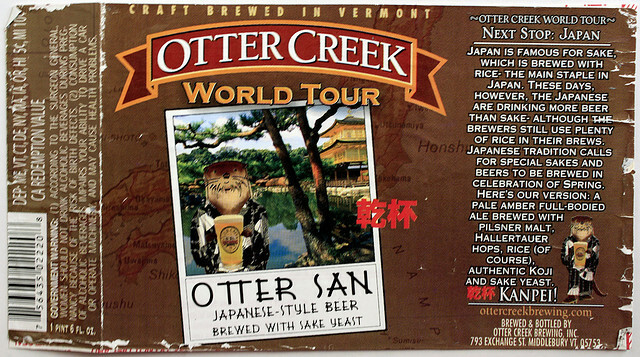 This beer was released as part of World Tour series and was only made once. When it came out, I had the opportunity to talk about it with one of the brewers. The beer was made by adding rice and Koji to the beer process for flavor (not converted sugar) and the whole thing used a Sake yeast. Introduced me to some new brews and breweries. Interesting read. Wish I could make it out east this summer. I wish you could make it out this way too. Banryu-Ichi isn’t good at travelling…like all nama Sake. Great Post!! Thanks for sharing the background around Sake & Beer. It is interesting that more brewers have not made a sake beer.